Your holistic wellness business focuses on helping the whole person. That’s why Pinterest for holistic wellness is a great tool to introduce and grow your brand. 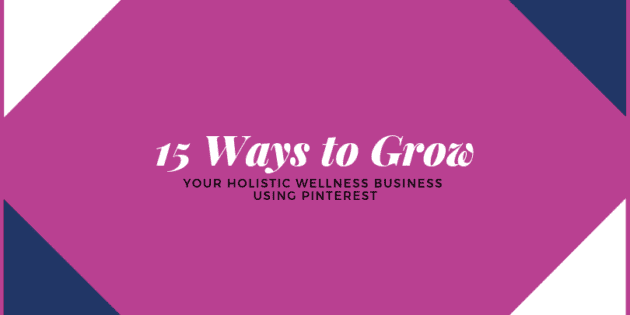 Whether you offer products or services, you can reach new customers and educate clients using these 15 tips to use Pinterest for holistic wellness business development. 1. 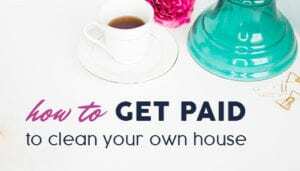 Use a business account. 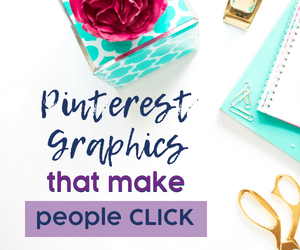 If you have an older Pinterest account, or if you mix business with personal pinning, you may be missing out on Pinterest’s tools for businesses. Switch to a business account so you can track the views of your pins, boards, and profile page. 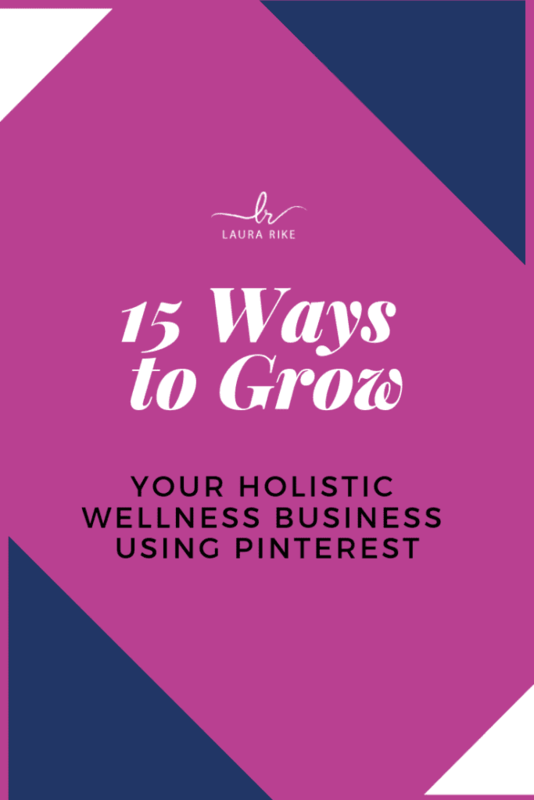 You can even promote pins so that more people find your holistic wellness business. 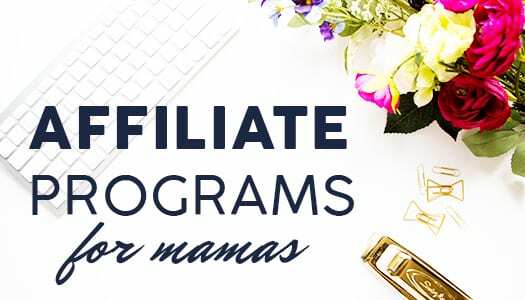 One feature of a Pinterest business account is the ability to set up a business profile. Make sure you select the correct business type, verify your website, and use keywords so people interested in holistic wellness can find you. 3. Use a consistent profile picture. Chances are you have at least one other social media account for your business. Make sure that the profile picture you use on each of your company’s accounts is the same. That way people know that they can trust the account is yours. 4. Name boards with search results in mind. Pinterest users search the site for inspiration and solutions. If you want to reach people with your ideas, tips, or products, make sure they can find you. Think about what words people would use to find the information you are pinning. Use those to name your boards. Your Pinterest profile can display your boards by date created or in a way that you specify. Promote the alternative wellness services or holistic products that are relevant to the current season by putting those boards on top of your page. Or, you can use the top boards to highlight categories that are most relevant to your business. Pinterest became a massive platform to find solutions to everyday problems because it developed a community built on sharing other people’s content. The Pinterest culture frowns upon overly self-promotional accounts that do not contribute to the community. Make sure you share pins from other companies and individuals that you find helpful or interesting. It’s hard to get noticed on Pinterest if you don’t have anything to pin. 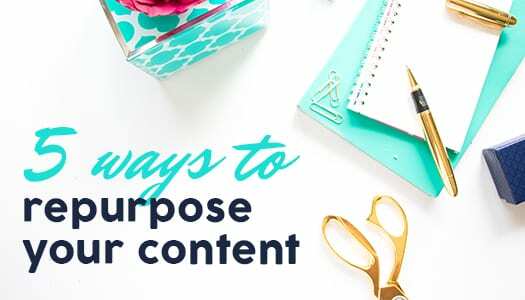 Whether you have a business blog or product pages, consider uploading content specifically designed to look good on Pinterest. Stunning visuals, hand-drawn lettering, and infographics will be repinned faster than another picture of burning incense. Make sure to choose portrait, not landscape mode photos: all pins show up the same width, so taller photos will get longer views. Popular pins show up more in Pinterest’s search results. Use this to your advantage. Reach out to your wellness community and ask for repins. If you are asking people to pin your content, you should make it easier for them to do so. Add a Pin It button to your pages to encourage others to share things they find helpful to them. Holistic wellness may be about the whole person, but that doesn’t mean everything about people fits with your brand image. If you wouldn’t put it on your website, don’t pin it to your board. One great thing about Pinterest is the ability to comment on pins and share which ones worked for you. Encourage people to engage with your business by responding to comments on your pins. If someone says they tried your herbal remedy, thank them for sharing. A few minutes of effort may get you a follower for years to come. You can set up a group Pinterest board and ask others to add to it. 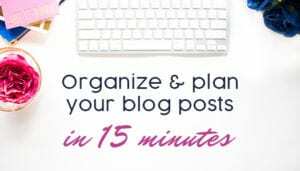 This is a great way to share ideas with other people and build your own community. For example, a holistic health coach could start a board for clients to share inspiration with each other. Like Twitter, Pinterest has adopted hashtags to help people find relevant pins. 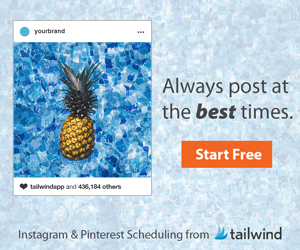 Make sure you’re using the right hashtags, so your pins show up in search. 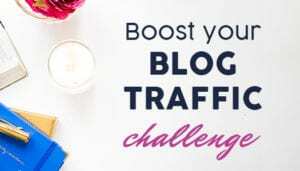 Look at other holistic wellness businesses on Pinterest to see what techniques they use to reach customers. You may find some ideas you can use yourself. 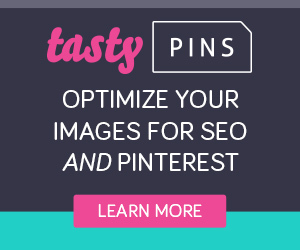 Your business account includes analytics that help you see which pins get shared. You can also monitor which pins cause people to click through to your website. Use this information to repeat what works and change what doesn’t for your holistic wellness business.